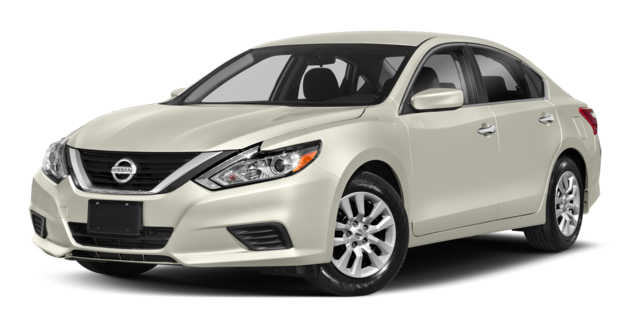 Fishers drivers expect a certain level of safety from a new car, and while we would hesitate to call the 2019 Nissan Altima unsafe, it falls short of the high standards of the 2019 Toyota Camry. The Altima requires drivers to upgrade for advanced safety features while Toyota Safety Sense-P (TSS-P) is standard on the Camry. 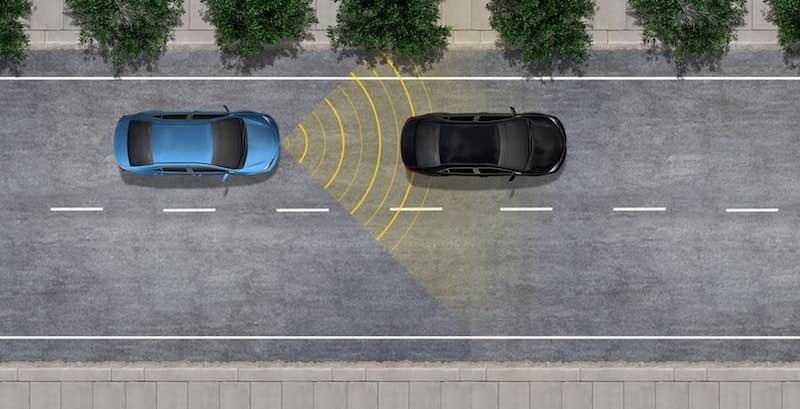 Toyota gives Carmel drivers an integrated backup camera with projected path for easy backing up while the Altima just has a rearview monitor with no path. When you shop for a mid-size sedan, you have to weigh a wide range of features and specs. Most of our Greenwood drivers have a sensible budget, and that means choosing a car that offers long-term savings through higher fuel economy. 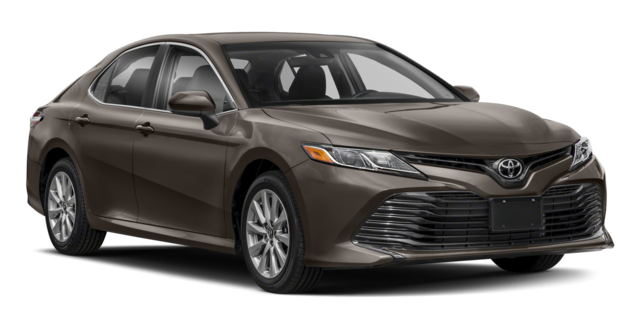 The 2019 Toyota Camry mpg ratings come in at 41 mpg on the highway and 29 mpg in the city. The 2019 Nissan Altima mpg stats come in a bit lower at 39 mpg highway and 28 mpg city. You might see that as a small difference, but it’s one that will add up over time. With the Camry mpg numbers besting the Altima, you may have expected it to offer a boring ride, but it’s just the opposite. Camry drivers can choose from either a 203-hp engine or a 301-hp engine. The Altima can be had with only a 188-hp or a 248-hp engine. When it’s time for a new sedan, we think it’s tough to beat a Toyota. Looking to learn more about the Camry? 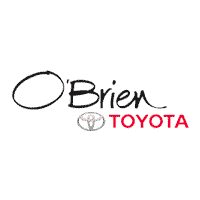 Contact O'Brien Toyota or stop by our showroom in Indianapolis to see a Camry in person with a test drive.